The Apple Watch can, quite literally, be a lifesaver. 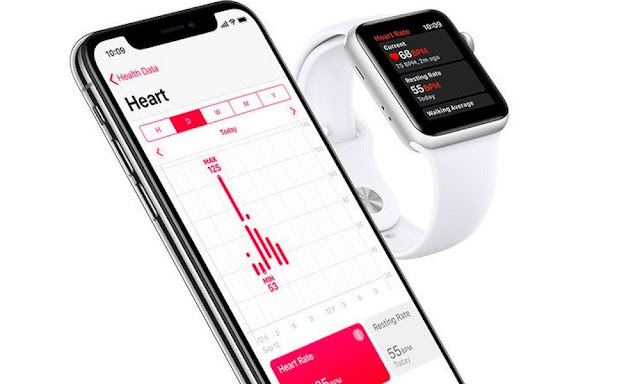 While many consumers buy the wearable for productivity or health reasons, the Watch has built-in heart monitoring capabilities that are extremely accurate — and can alert you to potentially dangerous medical conditions. Heart rate monitoring is included on all Apple Watch models, but you’ll need a Series 1, 2, or 3 for this feature. And while the Apple Watch will continually monitor your heart rate, you can set it to alert you to spikes or abnormalities. Here’s how to set elevated heart rate alerts in watchOS.